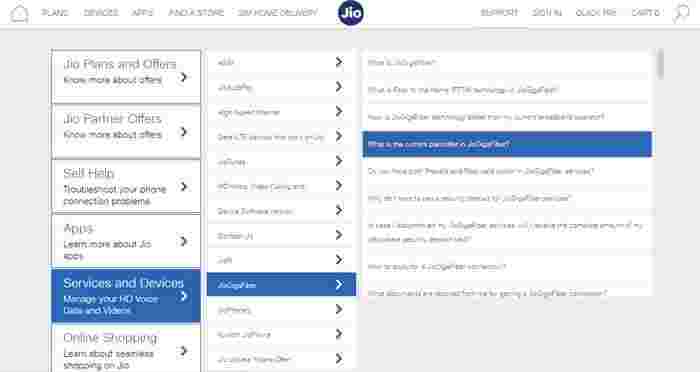 Reliance Jio is going to get entry in the DTH market soon. There is enthusiasm among customers about Geo GigaFiber already before launch. According to media reports, after July, the company can launch its commercial anytime. Right now it is in the testing period. But, soon it’s talk of launching together in several cities. The company has already issued a list of those cities where the service will be started first. 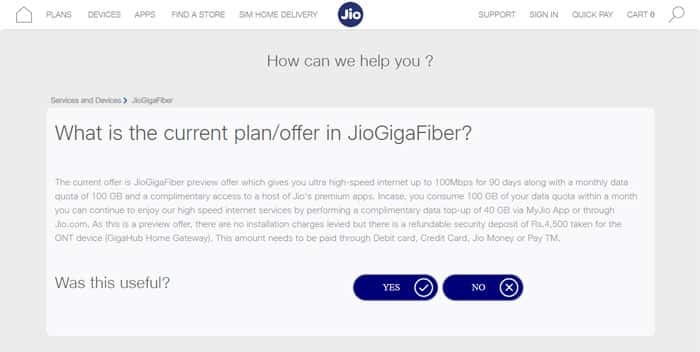 Reliance Jio’s broadband service Jio GigaFiber’s launch date has not yet been officially announced. But, those who have made the registration are going to get a lot in this service of Geo. That too absolutely free Prior to the commercial launch, Geo took out a three-month ‘preview offer’ for the Gigab fiber service. Users of Geo Giga Fiber will benefit from this preview offer. Customers will not have to pay any charges in the first 3 months. However, the refundable fee has to be collected for this. According to the information given on the100 Mbps internet speedcompany’s website, users will receive 100 Mbps internet speed under the preview offer of Giga Fiber. This will give users 100 GB of data every month. The special thing is that users can get additional data after 100 GB data is over. Additional data will also be available for free. 40 GB data will be added to the user’s account as an additional entry. Extra data will be leveraged through top-up. 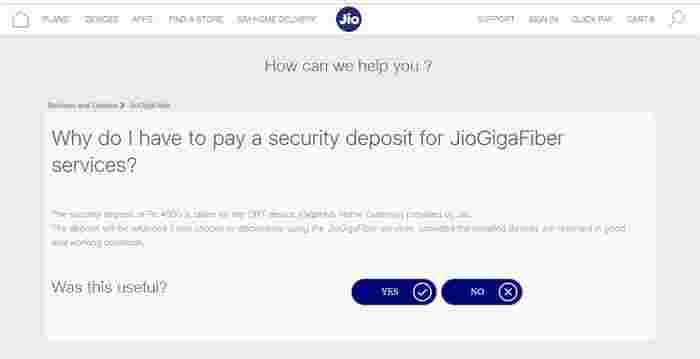 Refundable fees will be deposited for users to deposit a refundable fee for the Geo Giga Fiber service. This preview will only be given at the time of the offer. The company has fixed Rs 4,500 as refundable fee. However, the fee will be fully refunded when the service is discontinued. Geo Giga TV with Geo Giga Fiber will be provided in Services Free, Smart Home. Users will not have to pay any additional fees for monthly usage. 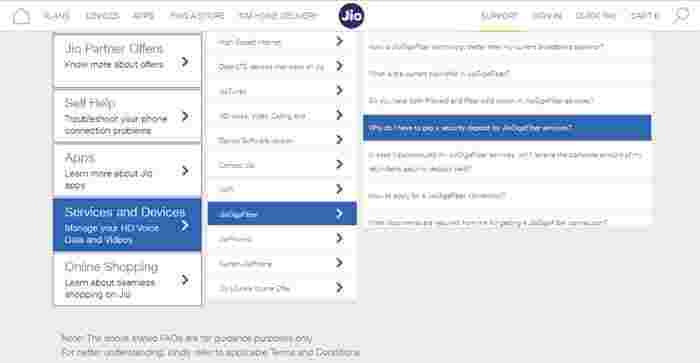 This condition will be returned on the condition that if a user wants to close the service after three months, then the security amount of Rs 4500 will be refunded. However, for this the company has laid down that the settop box given by the company should be fully safe and well conditioned. If a settop box is not in good condition then the charge will be charged according to its position. Like the Gigab fiber service Geo’s telecom serviceon the lines ofGeo, the fiber network i.e. broadband service will also be launched. Geo did not take any charge from mobile users for the first 6 months during telecom service. Free service will also be offered for 3 months in GeoFiifeber.